Selling houses was never so simple and easy. Now, you can connect directly with the client, without the interference of middlemen using Minus the Agent. This is a property listing portal in which the owner of the house can list his property. 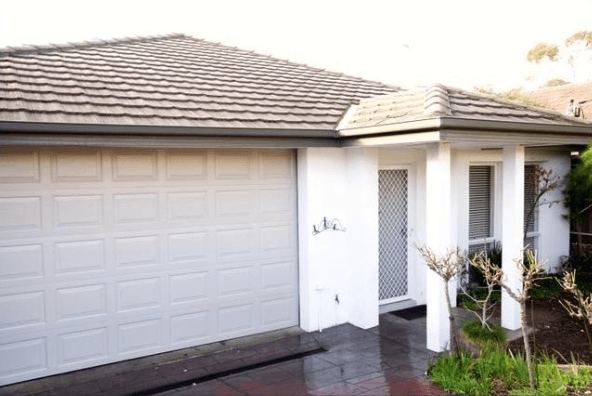 Property seekers anywhere in Australia can have a look at the listed property and contact the owner. How to List a House For Sale? Owner of the house registers with the site by filling in the relevant details about him as required by the site. He then creates a user id and password. He selects the package from the available options. He pays for the package. Once he has registered and paid, he can upload the information about his property. He can also upload the pictures of his house which gives the customers a better idea about it. He can also highlight any extra amenities such as swimming pool, gym etc., available in his property. Once listed, the owner can make any changes in the information provided about the house at any time. 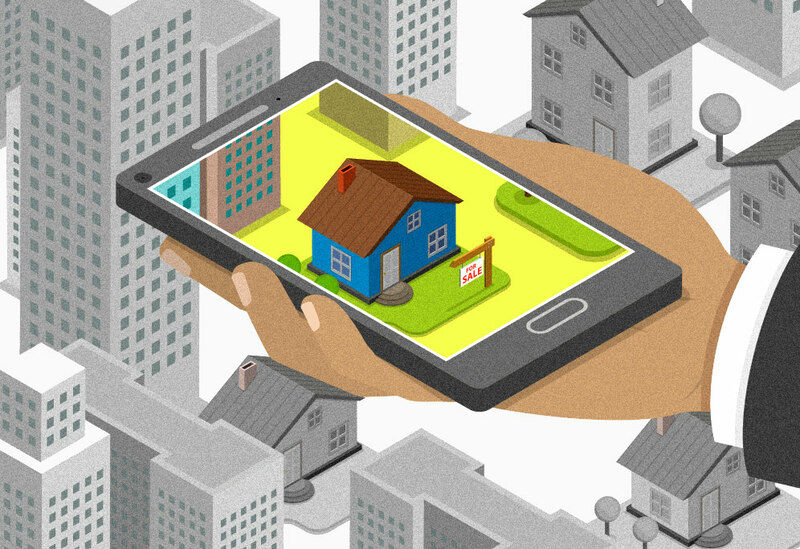 When the website receives an enquiry for the property, they mail it to the owner. The property listed on the site will continue to remain there till it is sold. A client can view the houses listed on the website and select as per his choice. Then the client can directly contact the owner and fix up a deal. A client may want to visit the premises before taking a final decision. The owner should present the house in a good condition so that it satisfies the client. This site also guides the owner as to how they can prepare their house. This may improve chances of approval. The owner can directly negotiate with the client and decide on the final price. The client can view the properties on the site at any time and from anywhere. He has a large number of options to choose from. He does not have to pay anything to any agent as he is directly dealing with the owner. It is especially useful for people outside Australia, who are looking to purchase property in Australia. The site also guides the owners throughout with no additional charges. 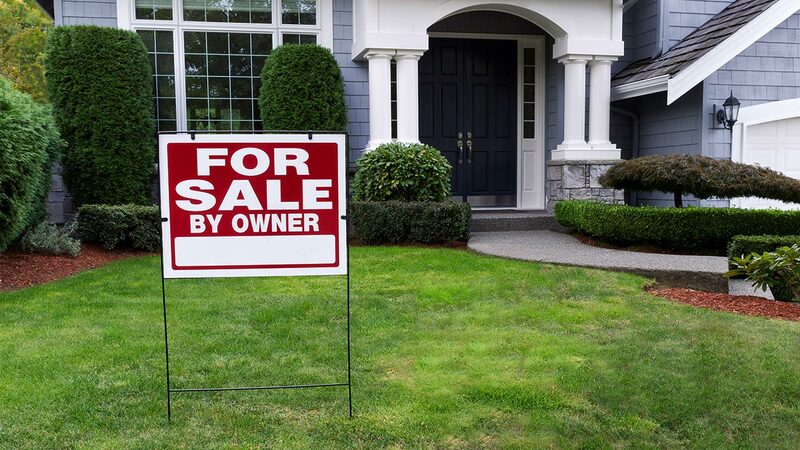 It helps the owners advertise their property in such a way that it will easily attract the customer’s attention. The site also provide PDF brochures of the property to the owners which ultimately bring them in the eyes of numerous customers hence fetching great results. It is easy to list the property on Minus The Agent. When the owner lists his property on this site, he does not have to pay large commissions to the agents. This maximizes his profits. This site also allows the owners to list on additional websites and various social media sites. 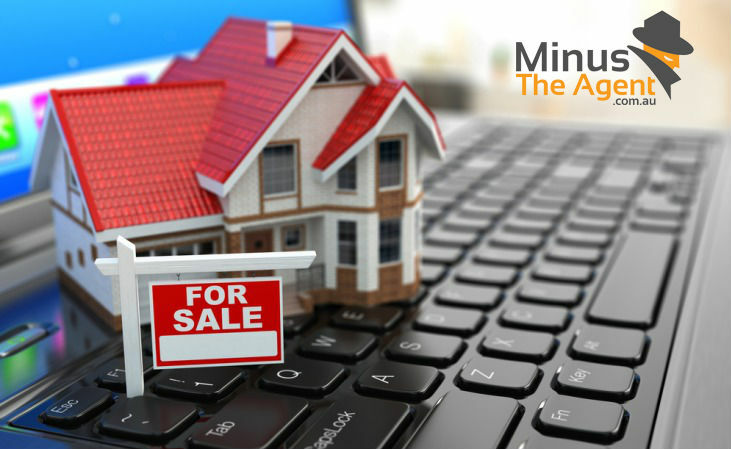 With so many benefits of listing here, who can resist the temptation of listing on Minus The Agent.